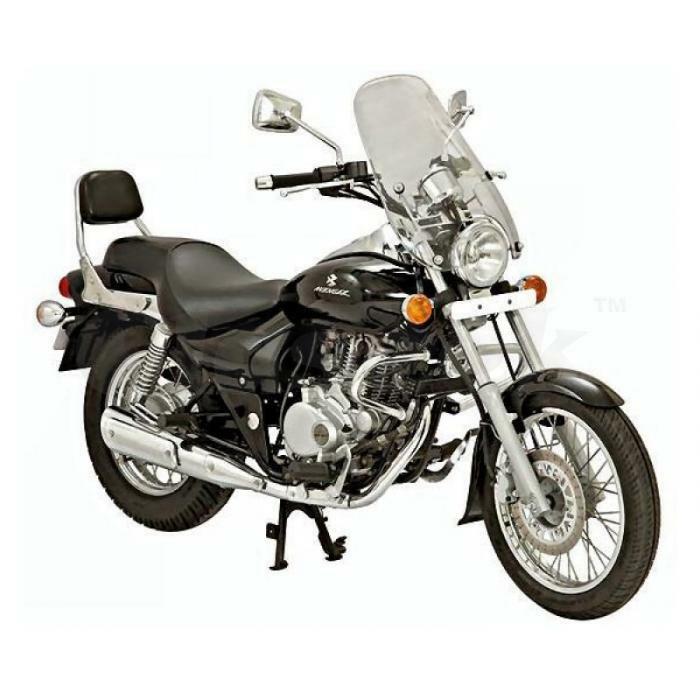 Gajanana bike rentals are also offering bike on rent service in bangalore , We have our own Royal Enfield Bullet bikes to rent out to our esteemed customers from India and abroad. 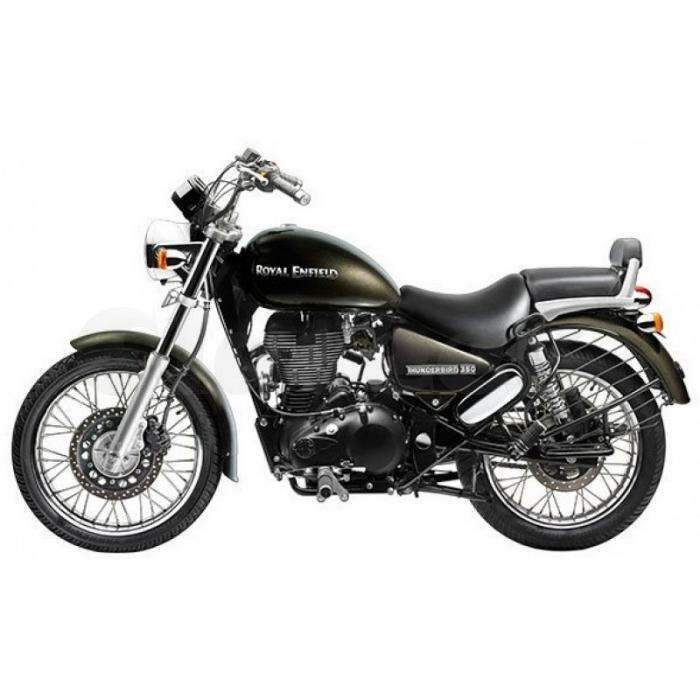 Royal Enfield is the best brand that is capable of wearing all natural hurdles of tough terrains of the Himalayas. We at gajanana takes care of all safety, security and comforts of our customers. We have a trained team of guides, motor mechanic and our own Four-Wheel driven support vehicle for long routes.